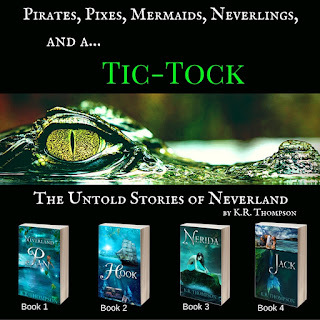 Magic is dying in Neverland--and so are the pixies. 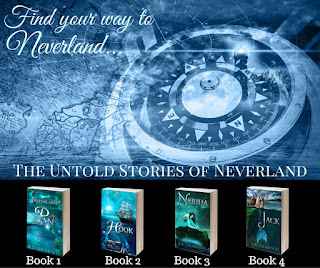 Only one is brave enough to search the human world for someone to believe. Tink finds a desolate boy flying in the night, peering in windows, searching for the life he once knew. 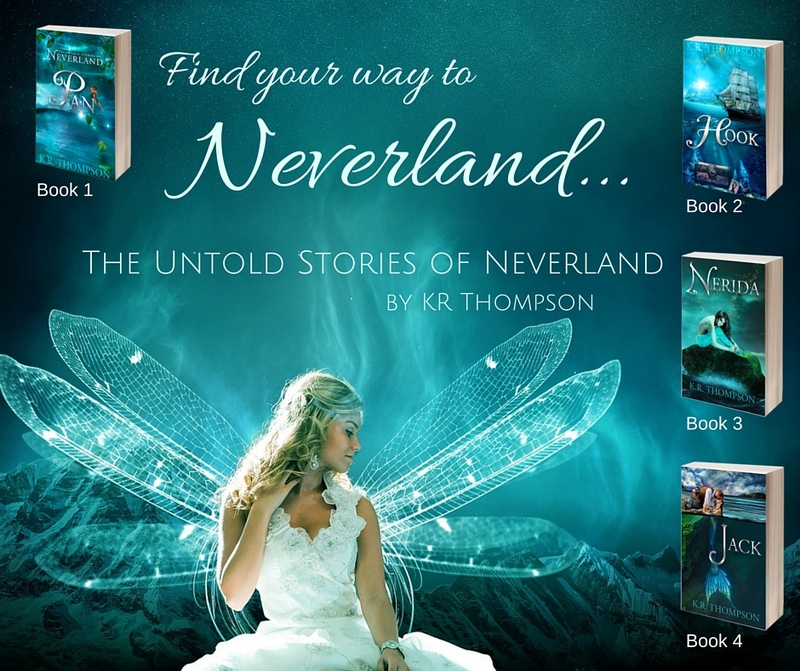 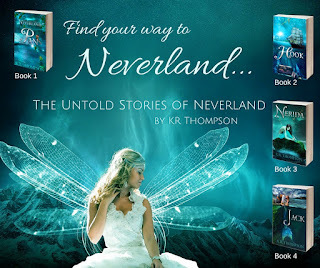 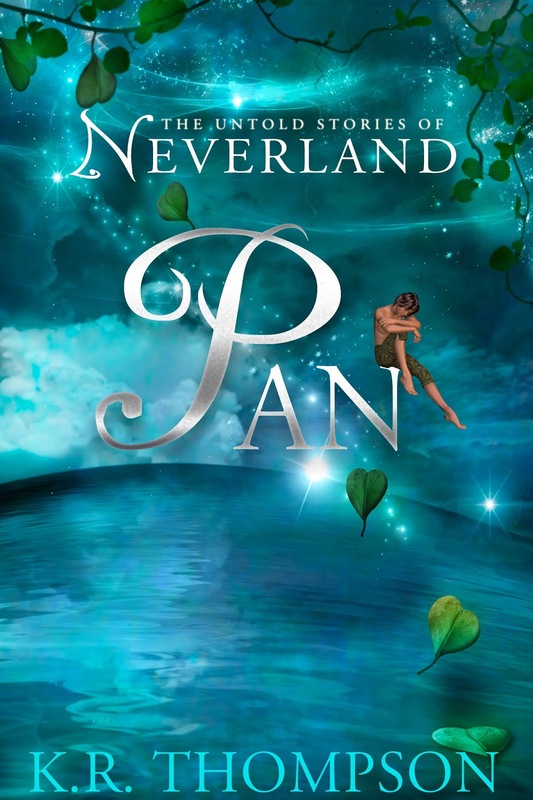 But can she convince him to abandon his quest and save Neverland? 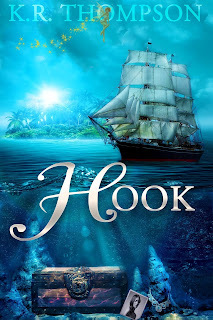 Memories are fading as the pirates forget the life they once knew. 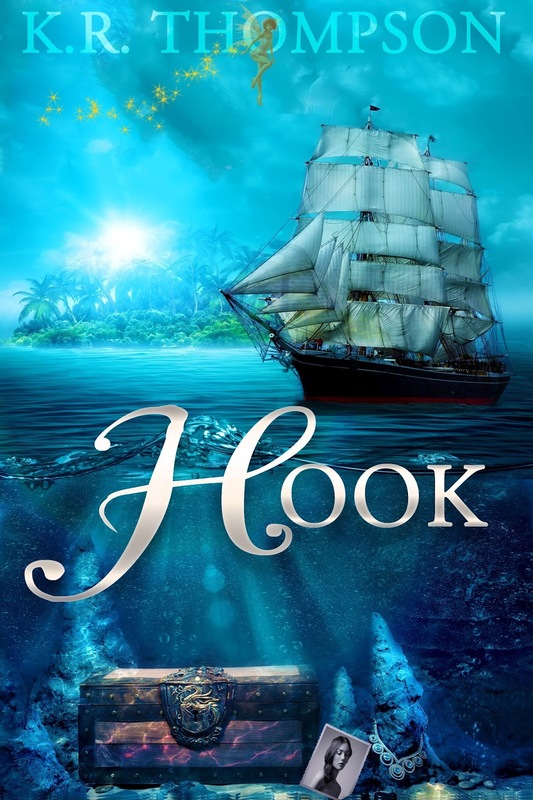 Only one has managed to remember his life before Pan whisked him away to Neverland--and he's determined to find a way to escape in spite of Hook's need for revenge. 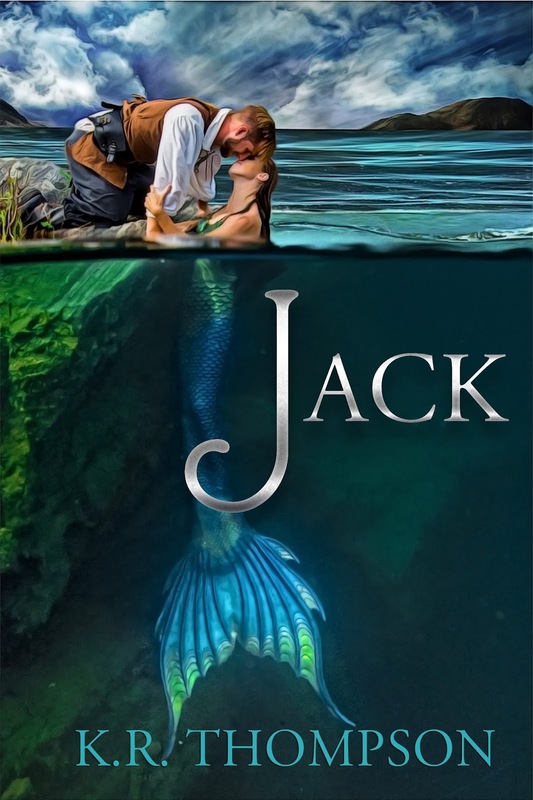 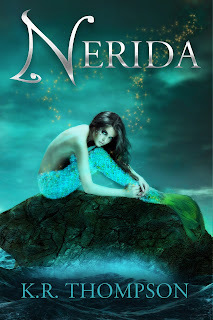 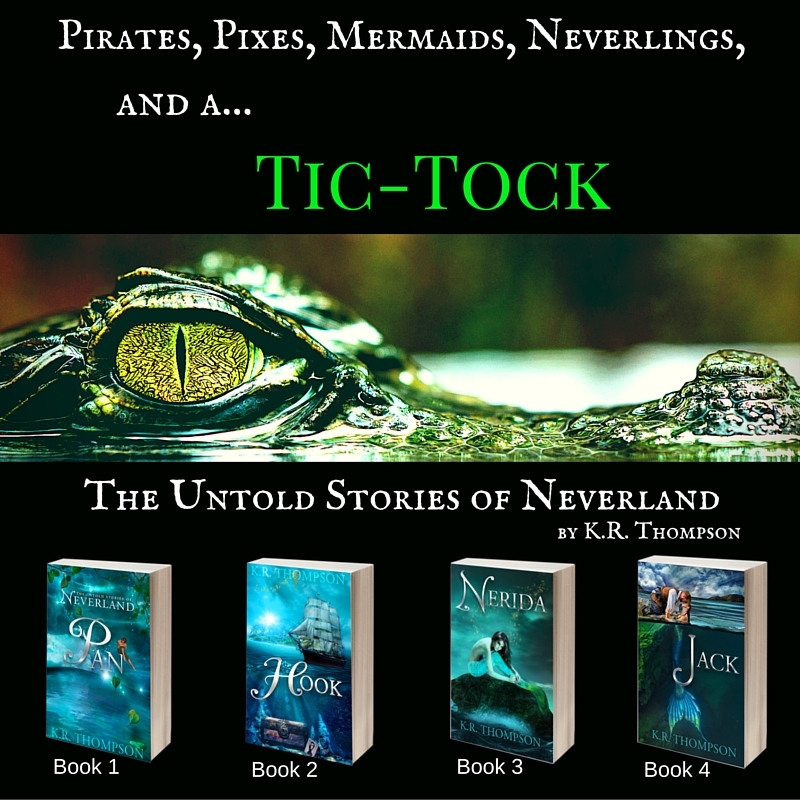 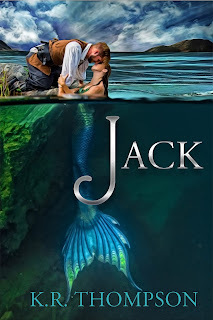 Seeking a way to restore the memories of the Jolig Roger's crew, Jack crosses paths with a mermaid searching for her own answers to Neverland's secrets. 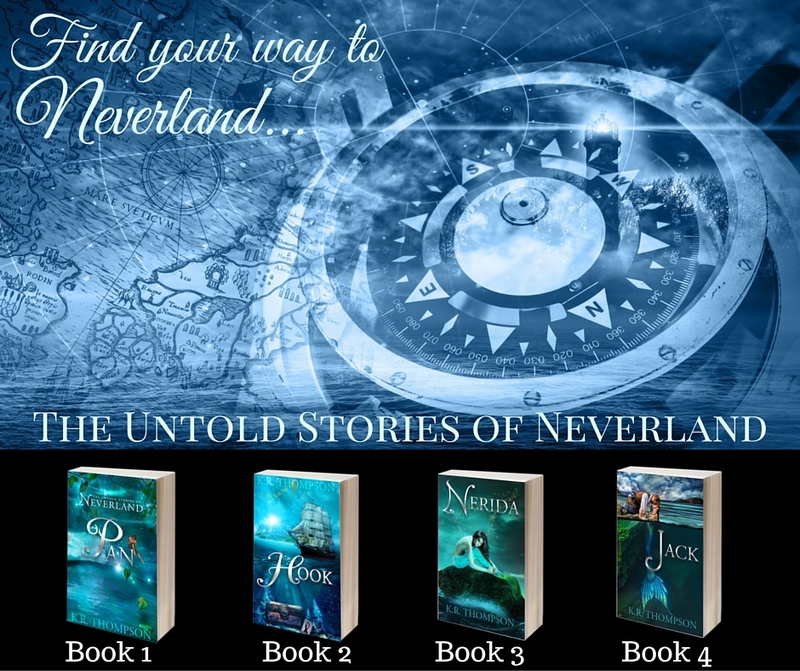 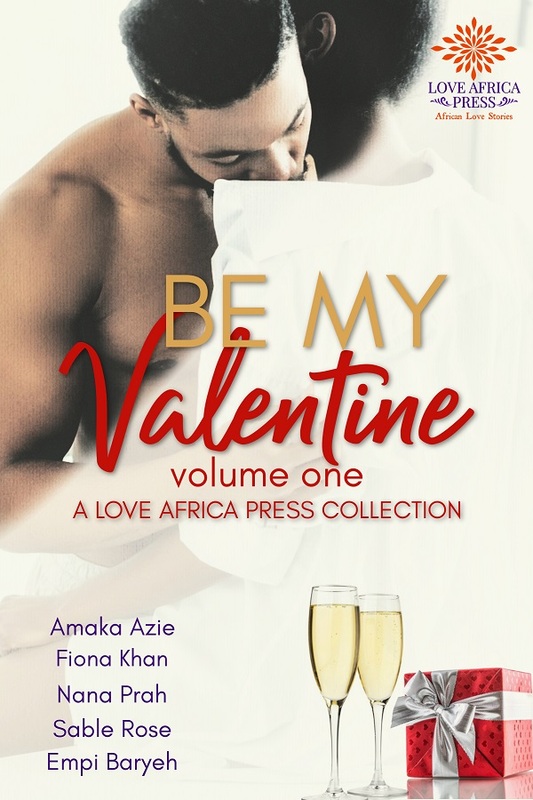 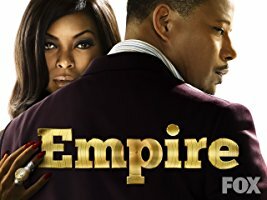 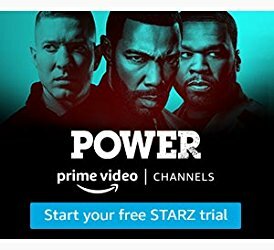 ​​ Be the first to know about new releases! 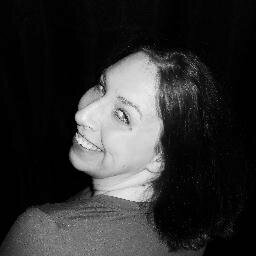 Join my VIP mailing list for the latest in my stories, exclusive excerpts, giveaways, contests, and more!